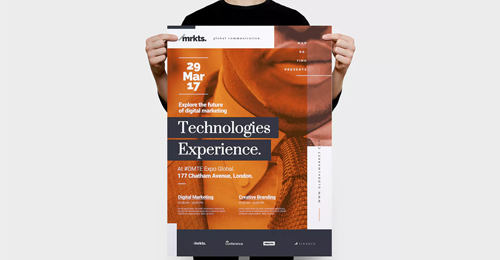 Print designs may lose its importance in the digital age as marketing materials, but it’s not happening any sooner. Promoting and pitching about business solutions to customers through sales copies like brochures and flyers are still in order. 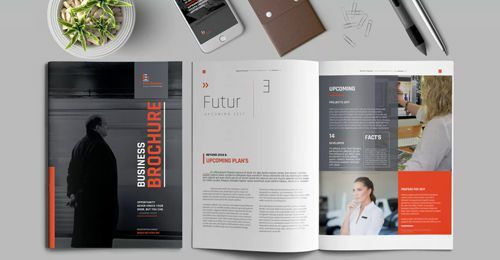 Brochure is the most common print design currently being used to provide magazine-like look, feel and information of products or services to target audience. There are two popular types of brochures – one with a folded page and the other with multiple pages stitched together like a magazine. Flyers are best suited for issuing handout styled advertising material. They are usually a one-page handy pamphlet, intended for wide distribution and typically inserted along with brochure or books for reference. Flyers are concise, yet highly informational promotional and advertising material in practice. Whether it is for professional or business purposes, there is no classic way to introduce yourself and your brand than a handy business card. Providing just a few info like name, occupation, company position and contact number – with a touch of a cool graphic design will make them remember you and your business. 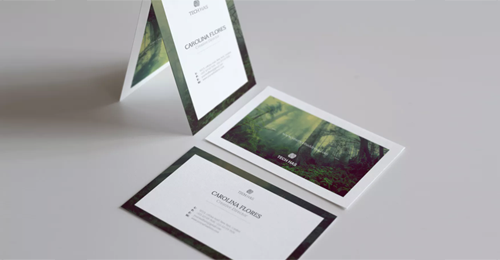 A nice business card conveys the overall brand message cleverly. With various shapes, sizes and designs, one cannot imagine the multiple ways that could exist to express the brand. Banners are all-time promotional material. It’s usually made of a long strip of fabric or vinyl with slogans or graphic design imprinted on it. Banners are best suited for displaying ads with less content and more appeal. 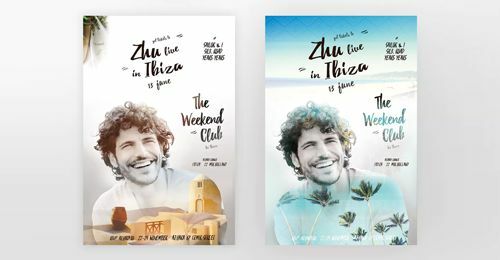 Posters are similar type of print design, but they are usually made of paper materials. Posters are widely being used for display ads in public areas. Both banners and posters are designed to be attention grabbing and informative enough to promote the message of the brand.